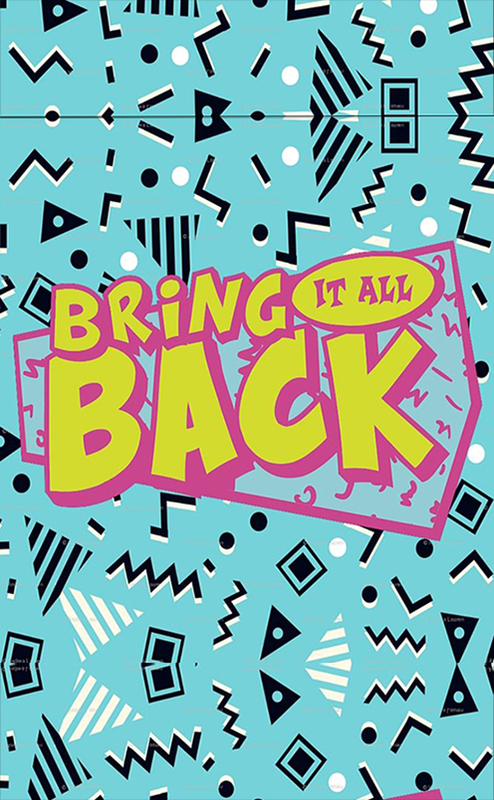 Bring It All Back 90’s and 00’s Pop! London’s 90s & early 00s party playing all the music you loved before you were cool! We’re taking over Camden Town’s iconic Electric Ballroom again! Expect a totally awesome night packed full of everything from 90s and early 00s Classic Pop Hits, RnB & Hip Hop Tunes, Rave Anthems, Indie Sing Alongs, Pop-Punk Belters, TV/Movie Theme’s and of course those Guilty Pleasures… You know, all the songs you sing in your car… ALONE! Our resident DJ’s have collectively played at 90’s nights all over the UK & Australia, they’ve been the opening support act and DJ’d with the likes of S Club 7, Aqua, Verne Troyer (Mini-Me from Austin Powers), Thom Nicholas (Kevin from American Pie) and The Vengaboys! They have also shared line ups with Naughty By Nature and Fatboy Slim to name a few. They have played at all kinds of events and festivals including V Festival, Reading, Tramlines, The Big Chill, Beach Break Live, Bug Jam, Sunburnt Festival (Bondi Beach), Es Paradis Ibiza, Rockness and Rise Festival in the French Alps so you know you’re in for one epic night!! Rad DJ’s, BIG tunes, dress up in 90s clobber, free glow sticks/inflatables and gooood times!